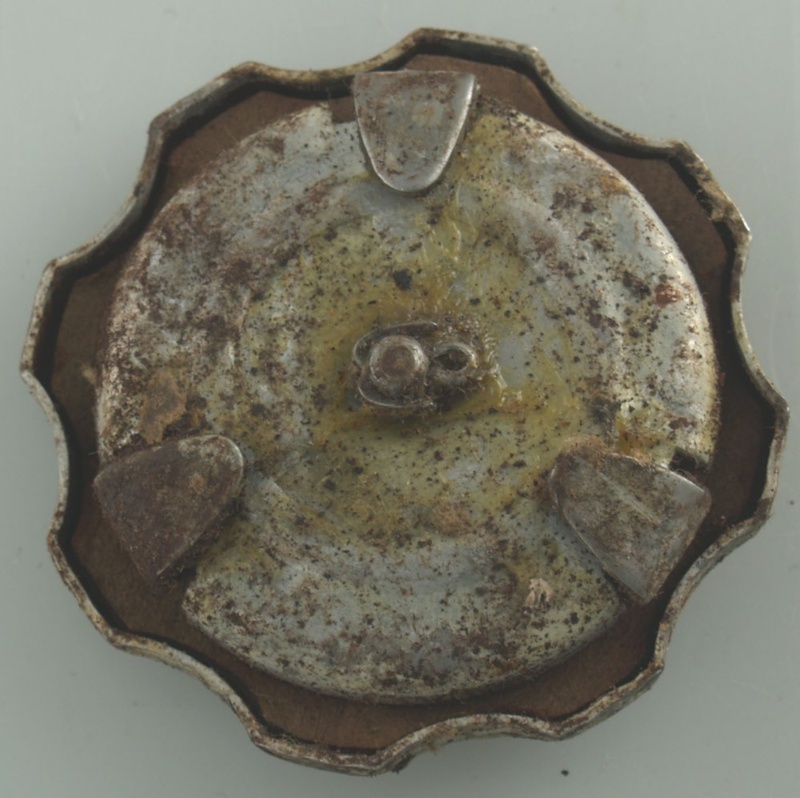 As used on many early AJS and Matchless motorcycles. The lip is for a locking wire. 5/16CEI thread, 1 14" under head. Prijs per paar, alleen de rubbers. Het is raadzaam ook de stalen platen 01-0908/9 te bestellen, want er zijn verschillende formaten achterplaten in omloop; dus het past nooit goed. 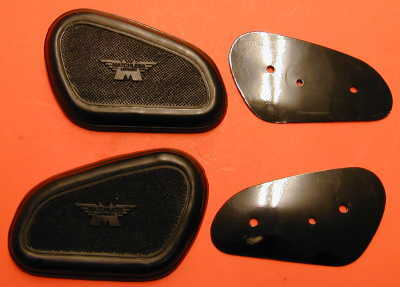 Steel backing plates for the Matchless kneegrips. No seal in cap. You get a piece of coek to cut one yourself. Cadmium plated. These are really 70 years old and may look pretty horrible... Which makes them even nicer. 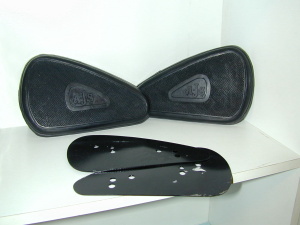 These were used on the WD G3L models. AJS kneegrips. We've had these fine replicas made. 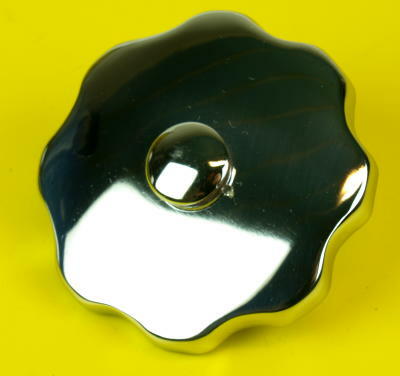 Are supplied including the steel backing plates for a perfect fit. These are the nice ones with the logo in the correct place. Chrome plated. Screws included. Price for a pair. This washer can be used under almost any tank. 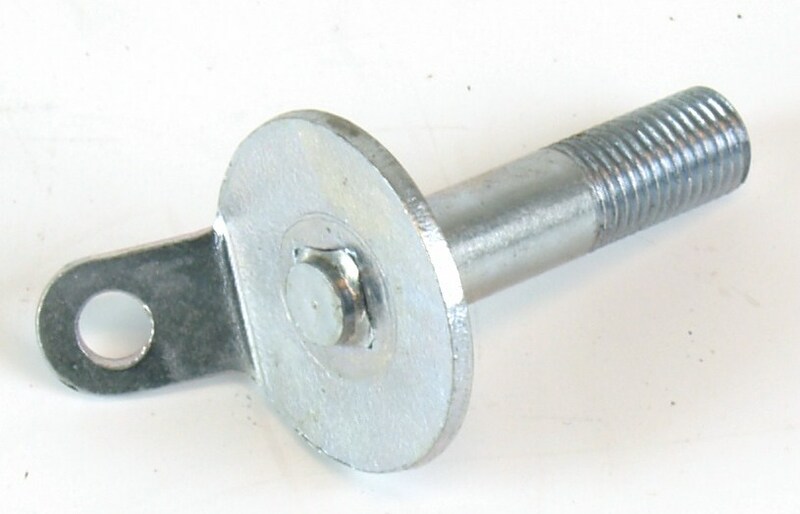 It fits into steel washer 06-7612. 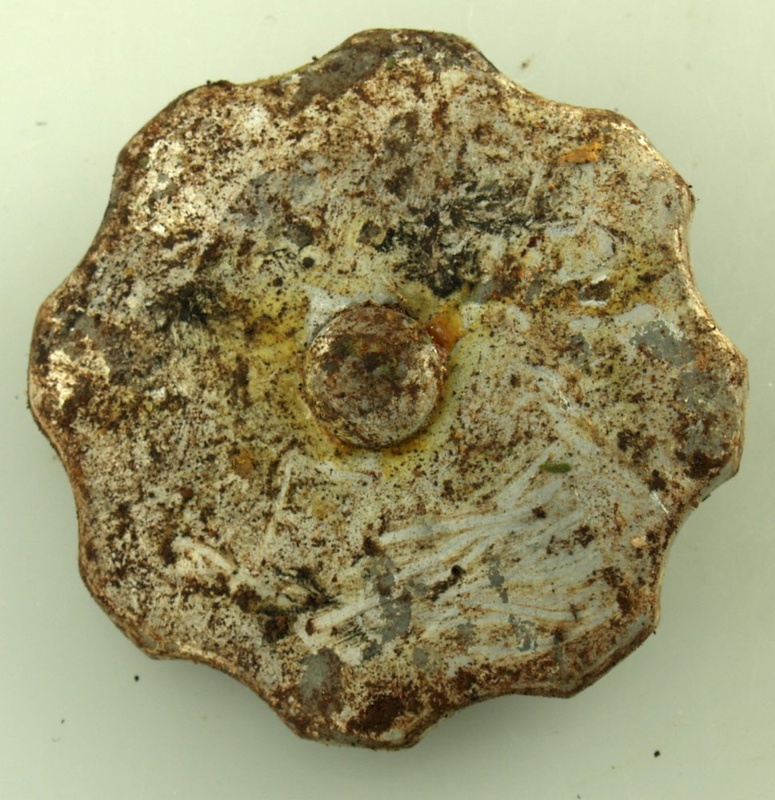 Bolt hole is 5/16", 16mm tall, 27,8mm wide.. In the picture the one on the right! Some competition models have 2 cylinders welded on the tank bottom. These rubbers fit inside. The best shopping cart software by ShopFactory powers D377. All-in one eCommerce software and shopping cart.